Head office : Route de Conches - 27110 - Le Neubourg . The purpose of "www.hotel-acadine-le-neubourg.com" is to present products and services provided by Hôtel Acadine. It is completed with simulation tools. The data that you enter on this site is filed by Hôtel Acadine. It is analysed and transferred for action to the departments concerned. It may, in addition, be used by Hôtel Acadine for commercial prospecting purposes. If you do not wish your address to be used in this manner, please inform us in writing at the following address. You have a right to access, modify, rectify or delete any data about you collected on this site, under the conditions laid out in the "Computers and Liberties" law No. 78-17 - 6 January 1978. To exercise this right, please contact the site manager by post, at the following address : Hôtel Acadine - Route de Conches - 27110 - Le Neubourg . 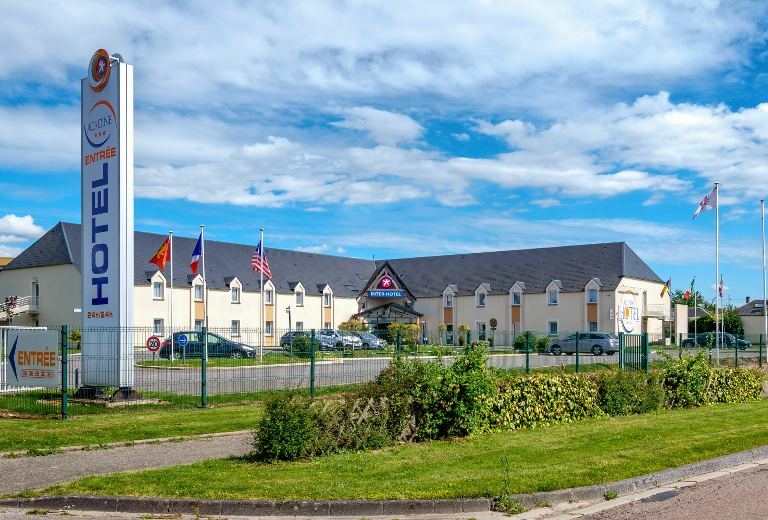 To create a reciprocal link to "www.hotel-acadine-le-neubourg.com" it is advised to submit your demand for prior consent of the publications manager. In no circumstances can the responsibility of Hôtel Acadine, be bound by any hypertext links made from "www.hotel-acadine-le-neubourg.com"